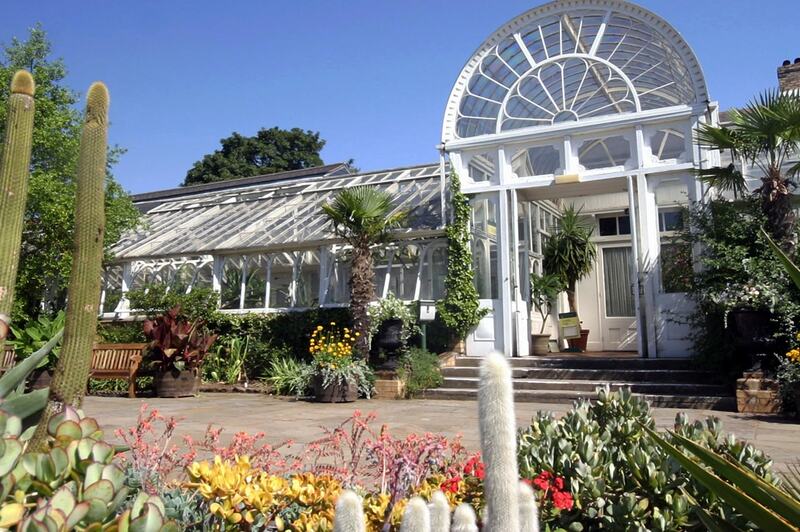 Birmingham Botanical Gardens provides fifteen acres of safe, secure, clean landscaped gardens with lawns and four glasshouses for inquisitive children. Indoor and outdoor activities for all the family including picnic areas, outdoor theatre and music during the summer months. 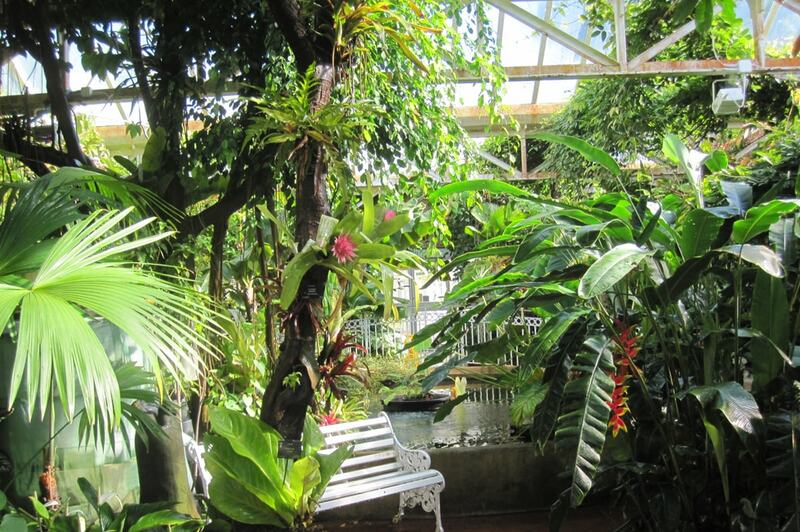 Children can explore freely in our 15 acres of clean, safe, garden environment and four glasshouses. We provide a wide selection of creative family activities throughout the year including nature related and environmental crafts, games, quizzes and wildlife studies. Activities are led by experienced and friendly Environmental Activity leaders, there’s no need to book and there are no age restrictions! With self-guided trails through our gardens and glasshouses you and your family will be transported all over the world as you experience hot tropical conditions to a desert climate, learning about plants from around the world and exciting imaginations with our carnivorous plants like Venus flytraps and pitcher plants. Children aged 3 – 6 will love following our willow tunnel stem path into our Discovery Garden; shaped like a flower with interactive exhibits in each petal providing ‘hands on’ learning of the natural world. Our outdoors classroom resource; The Growing Schools Garden, is predominantly used for school visits but is open to general visitors. This unique resource is designed by award winning TV gardener Chris Beardshaw and includes a stumpery and evolutionary garden, aquatic garden, wildlife area including a butterfly and bee border, willow sculptures, bird feeders and nest boxes. 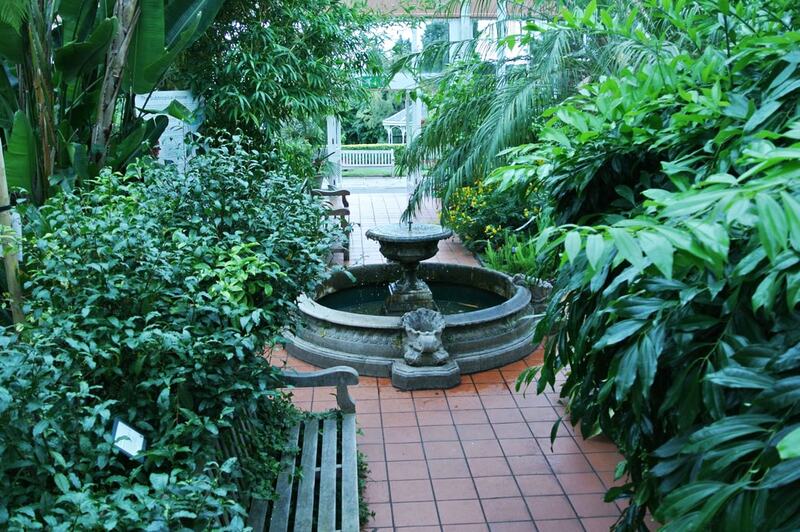 The garden incorporates a range of habitats for different animals. The Children’s Playground comprises of tides, a Tarzan trail and a Bamboo Maze to explore. 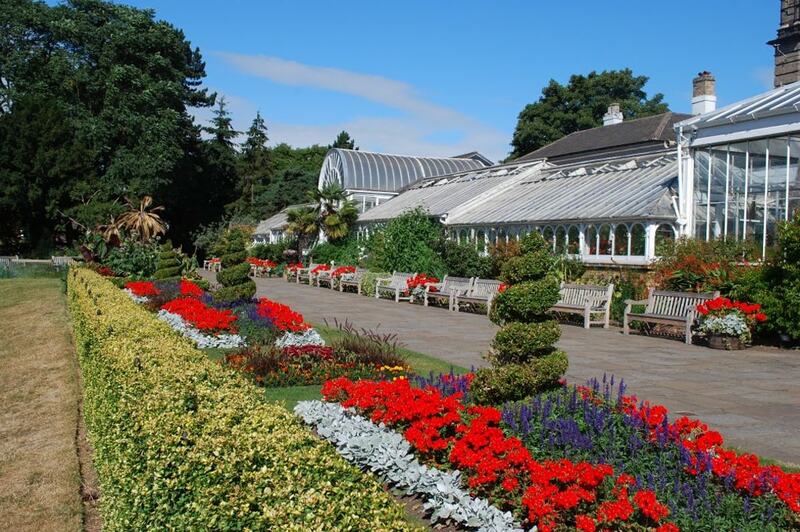 Garden Shop also sells gifts, jewellery, books, toys, clothing, greetings cards and stationery, indoor and outdoor plants, gardening requirements and souvenirs of the Gardens.